Welcome to Paradise Spas & Motorsports, where the variety of powersports products, pools and spas is second to none. In all of Minot, ND, there isn’t a friendlier or more knowledgeable staff than ours. We’re happy to help you find either the perfect recreational vehicle, pool, spa or the parts you’ve been looking for. Check out our catalogs to see what we have. If you need help in making your selection, call or stop in – we’re always ready to help! We know individuality is important, which is why we pay close attention to the interests of each customer. From the minute you walk through the door, meeting your needs is our top priority. 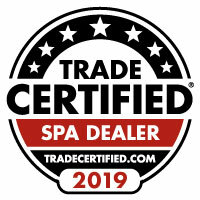 Founded not only on excellent customer service but also on the principles of hard work and a focused attitude, Paradise Spas & Motorsports has a long list of satisfied customers. Call or stop by; you’ll be glad you did. Swimming pools and spas provide an oasis from the hard concrete of our hectic daily lives. That’s why we at Paradise Spas & Motorsports take them very seriously. 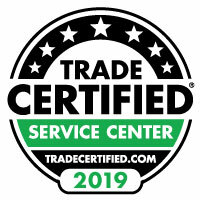 For years, we have been the leading dealer in pool and spa supplies and services in the Minot, ND area. Take a look around; you’ll find a wide selection of pool and spa products to choose from, including names like Master Spas. If you can’t find what you’re looking for, email or call us. We’ll order it and have it for you in just days. We make every effort to exceed your expectations and are proud to offer the best products in the outdoor relaxation industry. Whether it’s a spa, pool, or pool accessories, we can help.